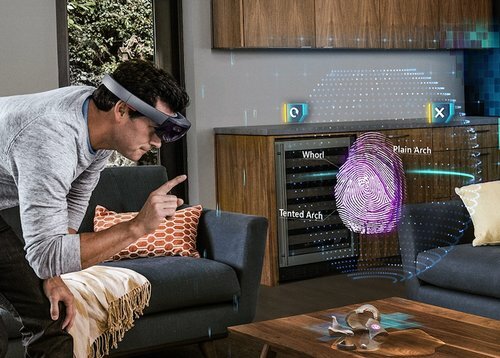 Rather than immersing your attendees fully into the virtual world, we can use augmented or mixed reality experiences to alter how they view the world they are already in. 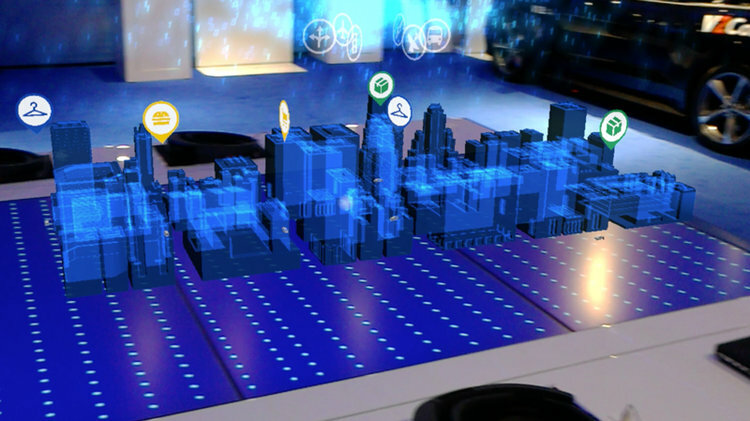 Our development team creates interactive experiences that utilize real world objects and locations in coordination with holographic elements to tell your brand story in an impactful way. 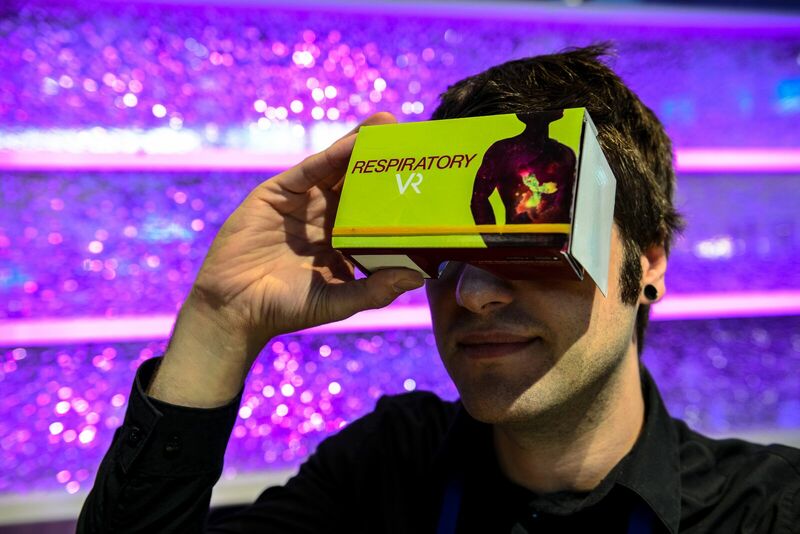 Bring biology to life by putting on a headset and touring what actually happens inside the body of a patient. Reading articles and attending lectures will never make the same lasting impression as observing the science of the medical field with your own eyes.